The AES was founded by Henk Mindermann. It was initiated in response to demand from prominent members within the world of competition, and is supported by all the leading show jumping riders as well as a high percentage of leading dressage and event riders. At present the AES has over 350 Approved Stallions standing at stud in Britain and Europe, over 400 licensed and 150 registered. The vast majority of Approved Stallions are either grade A show jumping, advanced level dressage or eventing and almost half are, or have been, competing at top international level. 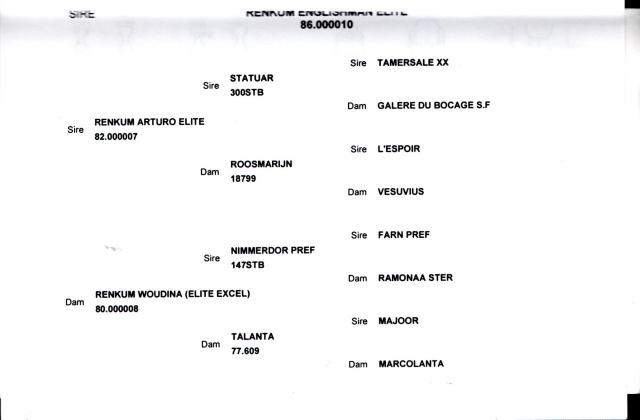 There are four levels a Stallion can achieve at a grading, in order of importance they are, registered, licensed, approved and approved elite. The levels are also in direct correlation to the number of mares they may cover. To become a graded Stallion with the AES the Stallion must undergo a stringent 5 stage vetting and show a great deal of talent for either dressage or show jumping at the initial grading show. They will then have to prove themselves in the sport during competitions. The selection is continuous and tough and Stallions can be downgraded as being upgraded. All Stallions are issued with a certificate to prove their current status, assuring breeders of highly graded, sound and bona fide Stallions with very good performance records. 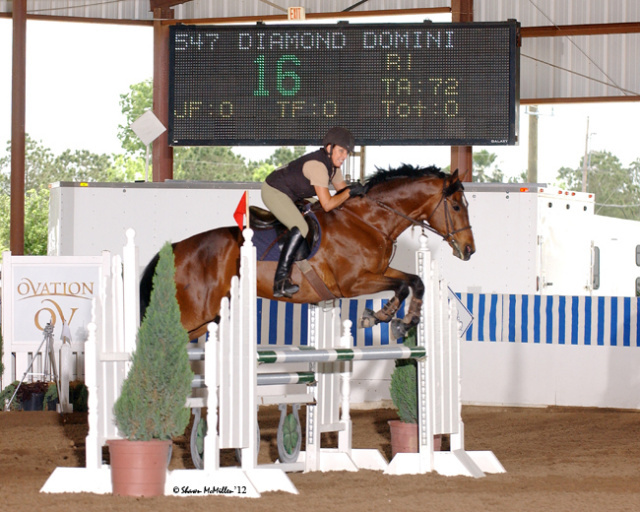 Diamond Domini & Owner/Trainer Jayne Lloyd at Pin Oak 'AA' Horse Show. Bam Bam, has a natural balance, straight free flowing action and elasticity of movement. 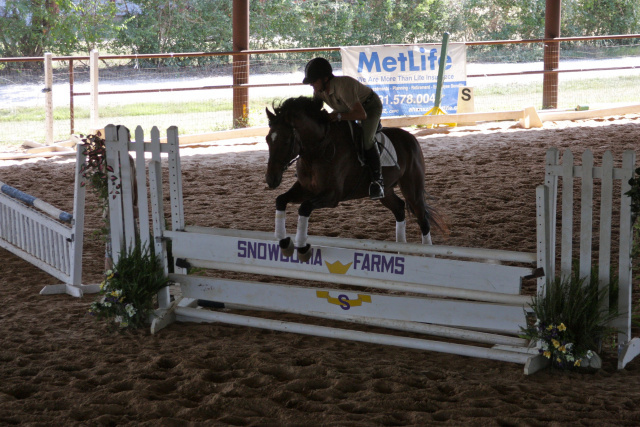 He has a great love for jumping and with his perfect jumping ability and technique and having competed at an International level, he is still showing and competing in eventing and show jumping within the USA. Bam Bam is extremely sound and does not require any medical maintenance. 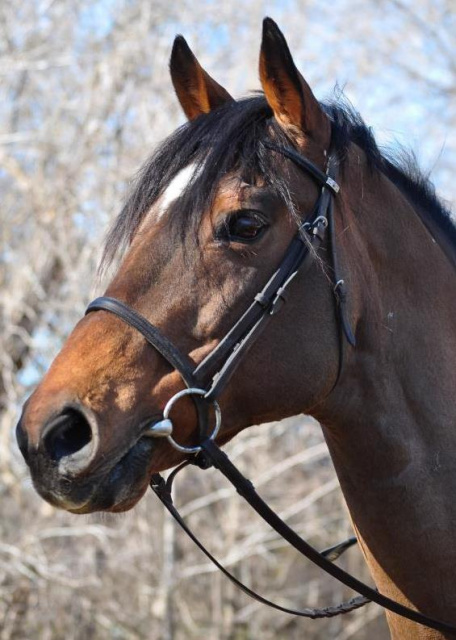 With his compact uphill build, great active hind leg and good length of neck and well defined head, he is sure to improve the conformation of any mare. Stemming from the very best Dutch family, we believe Bam Bam has shown to pass on all these qualities to his offspring. Grade 'A' show jumper and AES elite excel ranked as 3rd best dam in the UK for producing show jumpers. Daughter of the world famous KWPN Stallion of the Century, Nimmerdor. 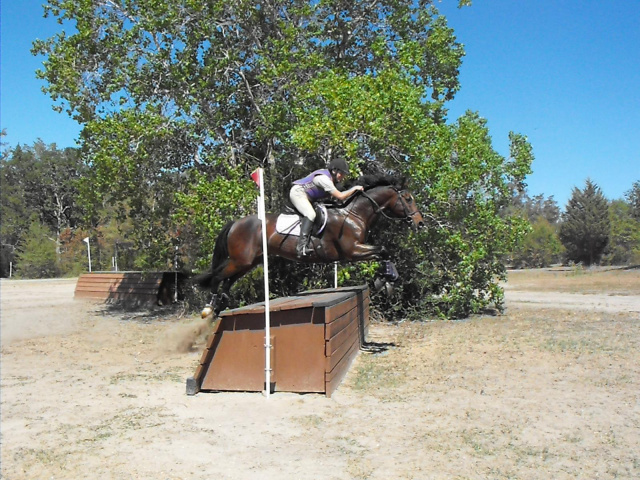 A striking mare with great conformation, pace and talented show jumper/eventer. She has proven to provide excellent stock. If you are interested and would like some more information about Diamond Domini, please do not hesitate to contact us, we are only to happy to help with any questions you may have.